For those living in the South, Avida Residences Dasmariñas was launched in November 2009 in Cavite to attract middle-income families who seek elegant homes for their family. The area offers a safe and peaceful environment that is also accessible to business and leisure districts. 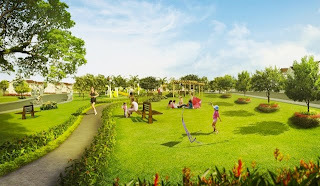 Avida Residences Dasmariñas boasts of greenery, parks and open spaces for families to frolic. 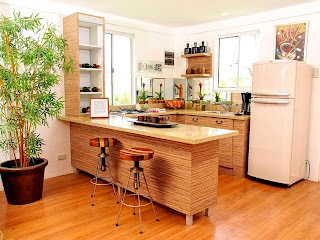 There are 3 model houses to choose from - Sabina, Rianna and Alyanna with floor areas ranging from 50 to 80 sqm. built on lot areas rangig from 100 to 140 sqm. Houses will be ready for occupancy by September 2010. 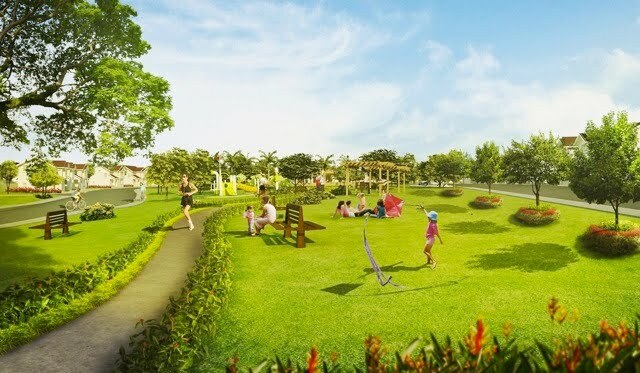 Pol Tanco, Head of Land and Houses (Project Strategic Management Group of Avida) assures the qualified buyers that they can start moving in and don't need to wait for the six-month construction period. 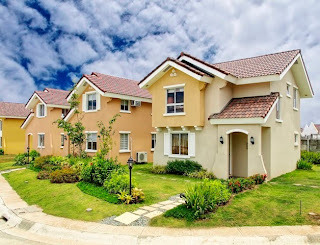 Getting a house at Avida Residences Dasmariñas is a good choice because it is very accessible to hospitals, schools, churches, malls and corporate offices. Despite the traffic in Metro Manila, new access routes in Southern Luzon will make it easier and more convenient. The proposed extension of the LRT Line 1 South Extension Project will bring the LRT to Imus, Cavite. This also gives easy access for people traveling from Dasmariñas to Makati City. 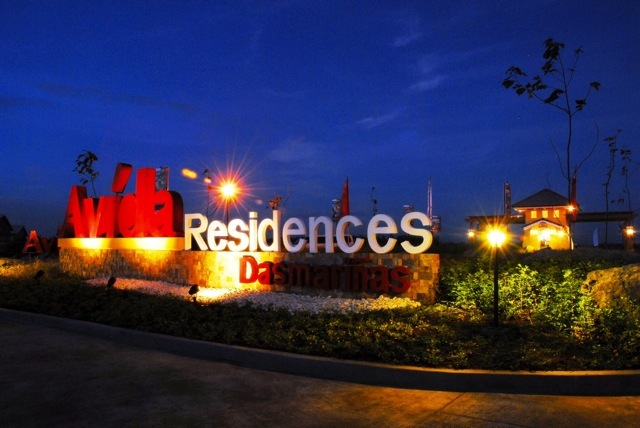 Avida Residences Dasmariñas is the fourth Avida project located in Cavite. 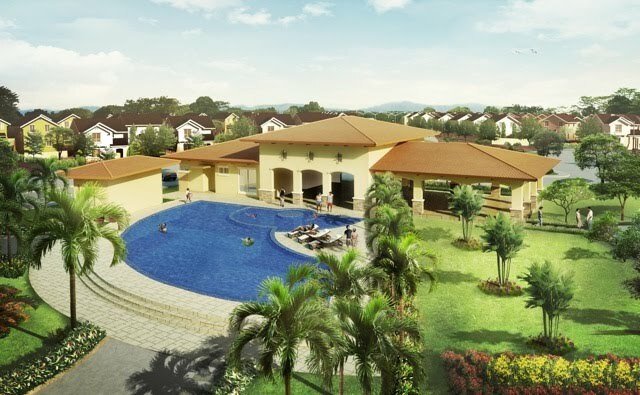 It is also close to the other Avida homes: Avida Village Santa Cecilla, Avida Settings Cavite and Avida Residences Santa Catalina. The company ensures a 24/7 security for all its residents and there are services that will satisfy everyone like 24-hour water supply, efficient garbage disposal system and well-maintained neighborhoods. 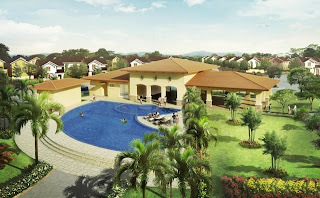 The construction of the clubhouse will commence on September 2010 and by the middle of 2011, residents will be able to fully enjoy all facilities and amenities of Avida.